This is an amazing product. 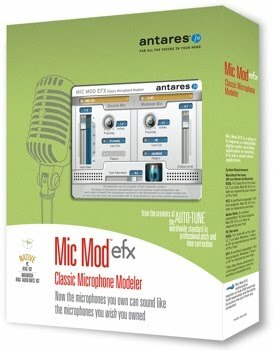 You can make any mic sound like a really high end microphone. Here is how easy it is. You load the Mic Modeler Plug-in up on a vocal track and you tell it what type of mic you are using,what pattern it is set to and how close it is to the vocalist or any other source. Then you tell the Plug-In what mic you want it to sound like and the effect is amazing. It uses special Spectral Shaping Tool Technology that replicates the sound of expensive high end microphones. Make it sound like a high end tube condenser or a old school ribbon microphone. The plug-in retails for around $130. Of course I would rather have the real deal expensive microphones but this is a temporary solution for your budget. Here is a list of microphones you can make yours sound like.